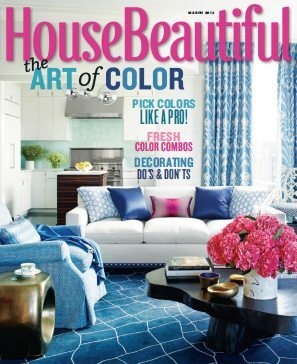 Our very own Steve McKenzie is featured in the March 2014 issue of House Beautiful! 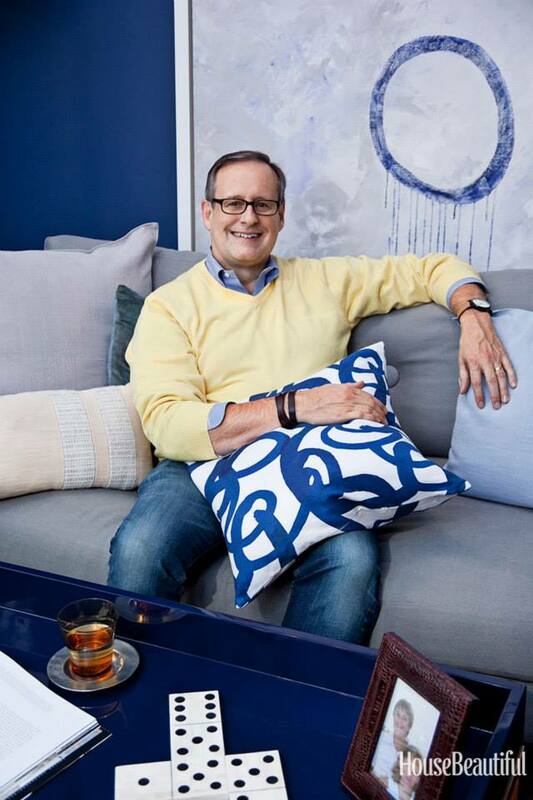 And for what else but his throw pillows… Talk about some pillow talk! This month, the magazine asked a collection of designers, including Steve, about their most beloved pillow. 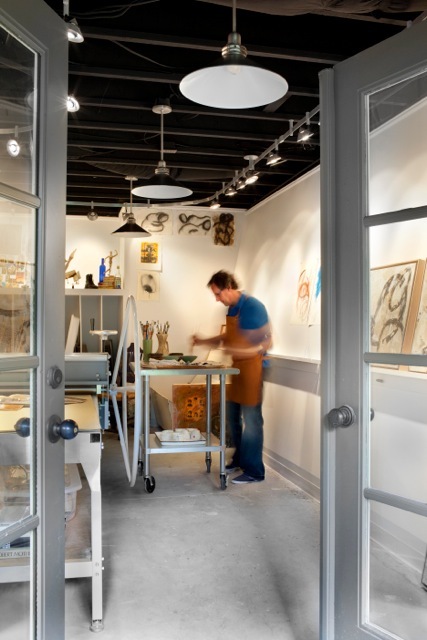 Steve working in his home-based art studio. Although Steve draws much inspiration from his art, his textile designs aren’t taken exactly from his paintings. Elements of the paintings, such as those brushstrokes mentioned in the quote above, are highlighted in his textile designs, so they become their own, individual designs. To view the full collection of textiles by Steve Mckenzie, click here or visit the steve mckenzie’s showroom on Atlanta’s West Side. Previous steve mckenzie’s President’s Day Sale!